While Meyers, Flowers, Bruno & Herrmann is a new firm, our accomplished attorneys boast decades of trial experience with resumes filled with trial victories and large settlements for our clients. At Meyers, Flowers, Bruno & Herrmann, our philosophy is simple: put the clients first. You’ll see that guiding philosophy shining through in everything we do as a firm, and in all of our interactions with clients, because it’s what we’ve built our success on. Not only will we stop at nothing to ensure you receive the full and just settlement you deserve, but we are also deeply committed to developing a lasting relationship built on trust. As such, our top attorneys will always take the time needed to listen to and understand your many concerns regarding your case. Unlike other firms, we invest in personalized time with our clients, because we know it’s one of the most important components required to win cases. This philosophy has worked exceedingly well for our firm, and our clients, thus far. 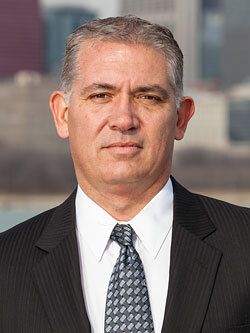 With some of the top attorneys in Peru and the state of Illinois, our legal team has applied our “clients first” philosophy to win multi-million and billion dollar settlements for cases ranging from catastrophic personal injuries, medical malpractice, workplace injuries, wrongful death and mass transit accidents to commercial disputes, securities fraud and pension issues. No case is too complex for us to take on, and we routinely go up against well-funded corporate adversaries in the interest of putting our clients first and ensuring they receive the settlements they deserve. 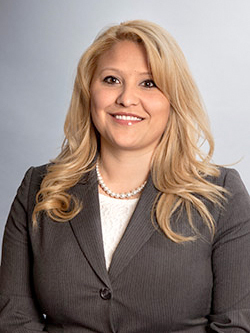 We know that when you seek our firm’s services, you’re trusting us to help you and your family through one of the most difficult periods of your life. We deeply respect and value that trust, and work tirelessly to resolve your issues and advocate for your interests every step of the way. From pretrial preparations to settlement discussions and ultimately to the courtroom, you can trust some of the best lawyers in Peru are working relentlessly in your corner – fighting for your rights and achieving fair and just compensation for your injuries. Ted has been practicing for 29 years. 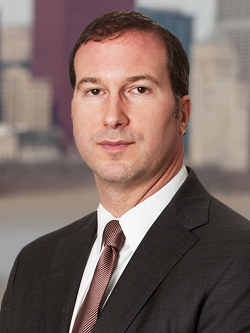 He has a general focus on business transactions, trust and estate planning, and securities litigation. 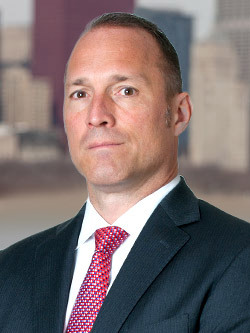 In addition to working with his long-term clients, another key aspect of Ted’s practice is assisting the firm’s litigation practice and advising families who are awarded financial settlements. Pete has been practicing for 23 years and has negotiated or won several hundred-million and billion dollars for his clients. 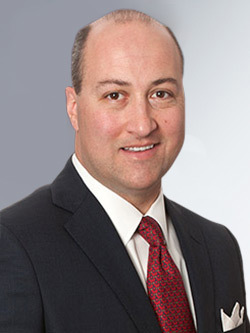 He has a general focus on medical malpractice, personal injury and medical device and pharmaceutical litigation. 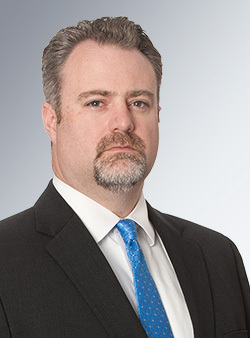 With more than 15 years of experience as an attorney, Klint focuses his career on complex financial and multi-party litigation and class action lawsuits. He has recovered hundreds of millions of dollars for his clients. 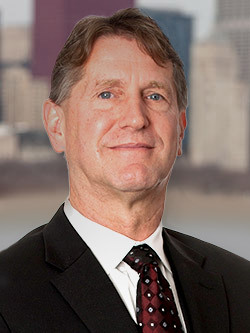 Pat has been practicing law for over 30 years. 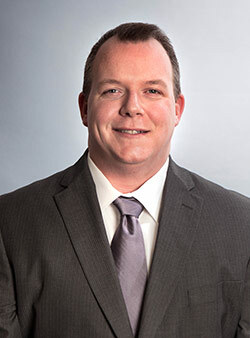 Recently retiring from the Bureau County as an Assistant State’s Attorney, Pat is now focusing his practice on helping injured parties in personal injury and workers’ compensation claims. 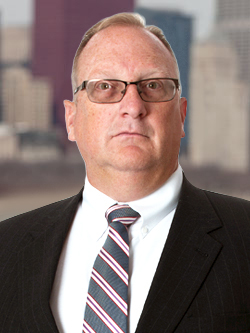 Craig has been practicing law for 23 years and has recovered millions of dollars for his clients. 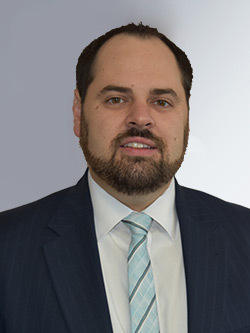 He focuses his practice representing clients who have been victims of medical malpractice, personal injury, wrongful death, and product liability. 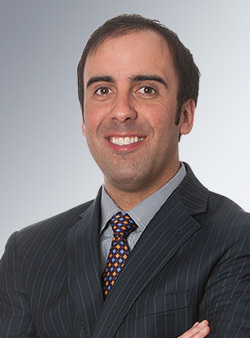 Ryan has been practicing law for over a decade and focuses his career on workers’ compensation claims, personal injury, and product liability cases. 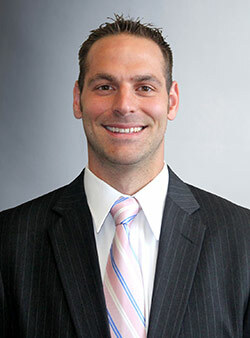 Ryan is an elected member of the Illinois State Bar Association’s Assembly, representing Illinois’ 16th Judicial Circuit.